This week’s screaming deals highlight REI’s in-house bike, a lightweight climbing harness, and one burly bivy. 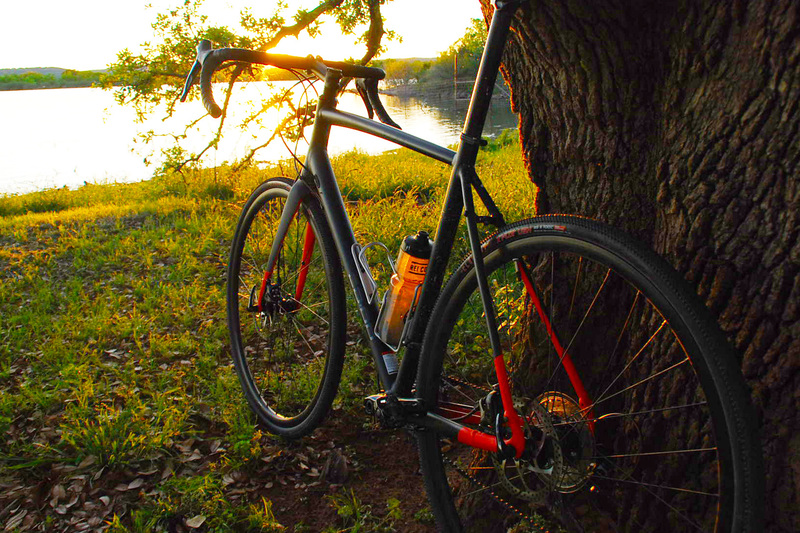 Hit the road, bike to work, or race in your next gravel grinder on the Co-op Cycles ARD 1.3 bike. 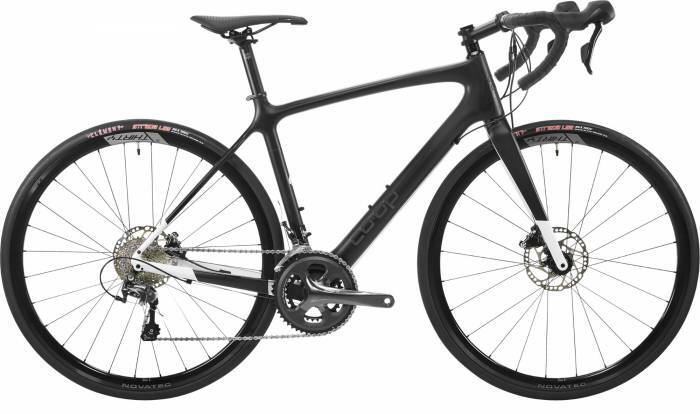 This full-carbon frame and fork bike are part of REI’s new wave of bikes, introduced a few years ago. We’ve tested them and find them great beginner or intermediate bikes. 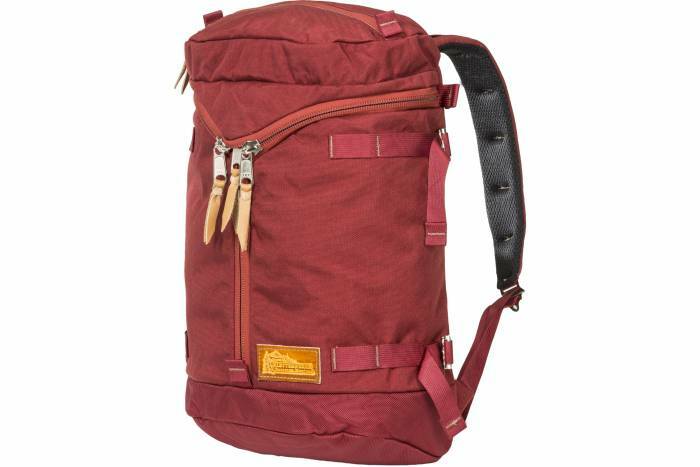 This daypack borrows Mystery Ranch’s impressive backpack technology for a functional and comfortable option. 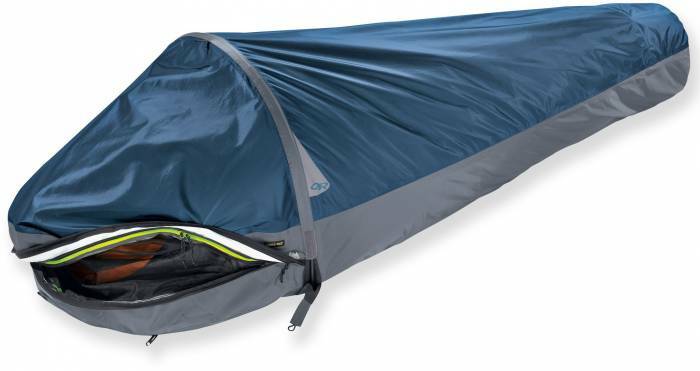 It has a 21L capacity with a three-zip design for quick gear access. But if you just want to use this for work, it has a tablet and laptop compartment. 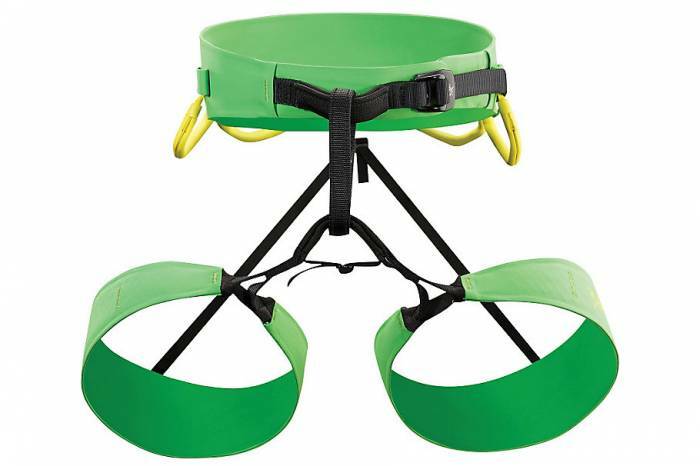 Climb in Arc’Teryx’s minimal and lightweight FL-355 harness and barely notice it’s there. This harness may look skimpy, but it uses proprietary technology to disperse pressure along the legs and hips for long climbing comfort. 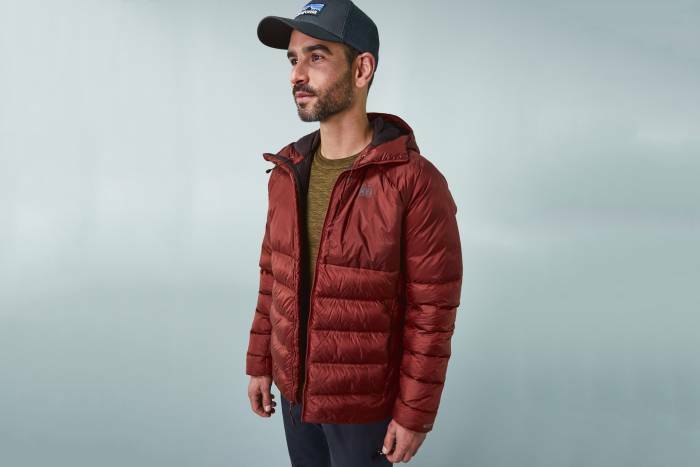 This puffy uses 600-fill-power down treated with a DWR coating to keep you warm and dry. It likely won’t join any adventurers on a next big FKT, but it also doesn’t carry a high-tech pricetag. With this deal, the Stratocloud Down hoodie costs less than $100. Snuggle up on your next alpine ascent in the Outdoor Research Alpine Bivy. This minimal travel shelter uses three-layer Gore-Tex fabric for waterproof and windproof comfort. And its floor is coated for extra durability. All in all, this teeny bivy weighs 2 pounds. 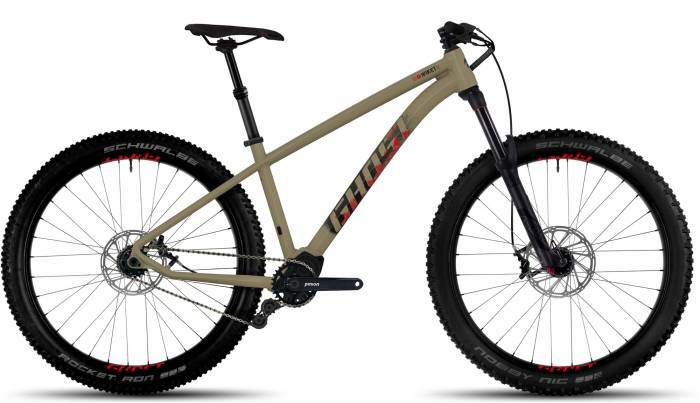 Log big miles in the Ghost Roket, which uses a “maintenance-free,” gearbox-driven drivetrain. Notice the bike’s chain. This Pinion C1 12 drivetrain provides a 12-gear range meant to cut down on backcountry breakdowns. Throw on a RockShox Yari RC Solo Air fork with 130 mm of travel, and you’re in for a good time. Throw on a pair of Screeline pants and tackle whatever adventure comes your way. 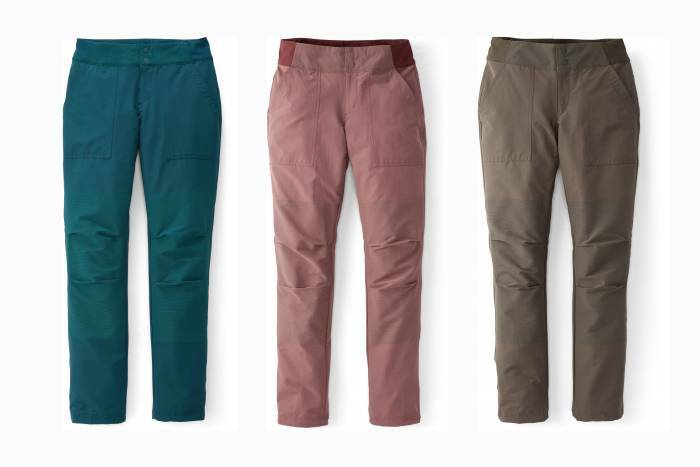 Be it rock climbing, hiking, or walking around town, these pants have a minimal design and built-in stretch to perform well in all conditions. 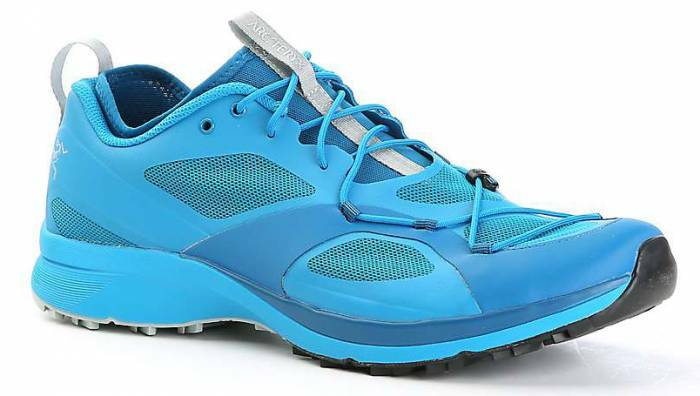 Go trail running in the Norvan from Arc’teryx. This high-tech shoe uses grippy soles with a forefoot-specific climbing grip for even more traction. And on the laces are the brand’s novel solution to uphill and downhill shoes: You can easily change the laces on the fly to make the shoe grip tighter around your midfoot. Then, when you need to splay out, undo the lace. 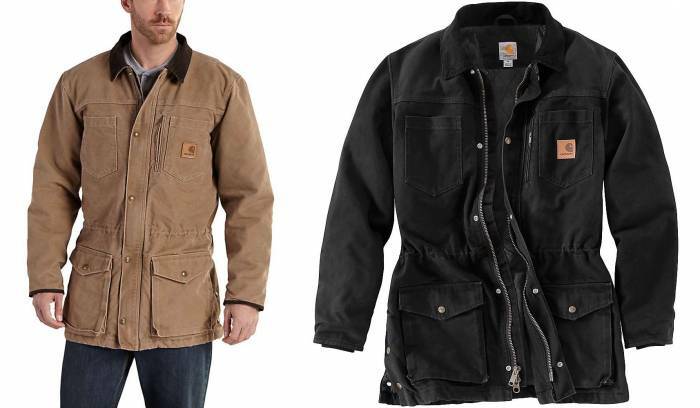 This burly-looking coat from Carhartt uses brushed polyester and a midweight poly lining for comfort. And insulation inside the coat provides warmth.